Ever wonder what it would be like to take a walk in Mr. Monopoly’s shoes? Look no further, with the brand new slot Monopoly Dream Life, you can banish all curious thoughts. Visit Vera&John and live the lavish Monopoly life with Mr. Monopoly himself. 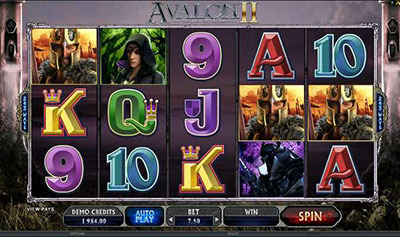 This brand new 5 reel, 20 line video slot with a fixed 20 coin bet features FreeFall Symbols and Stacked Wilds for extra excitement. The wonderful FreeFall Symbols allow you to win again and again as new symbols fall after every winning bet. 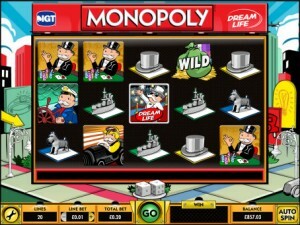 You’ll have to hold on to your top hat when Stacked Wild symbols appear resulting in big wins that will blow you away. Land 3 Bonus Symbols on a payline to trigger the Dream Life Bonus. Here, choose your property cards carefully and enjoy free spins with bigger stacks of wilds for richer payouts. Play Monopoly Dream Life to win big and start a dream life of your own! Enjoy this fantastic slot at Vera&John on June 27th, a release you won’t want to miss. 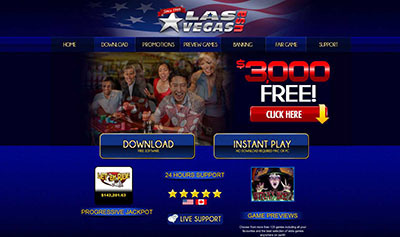 ← RTG’s new 3 Reel Slot JUMPING BEANS is now LIVE! :: US Players Welcome!